Helpful tips on how to store your valuables. 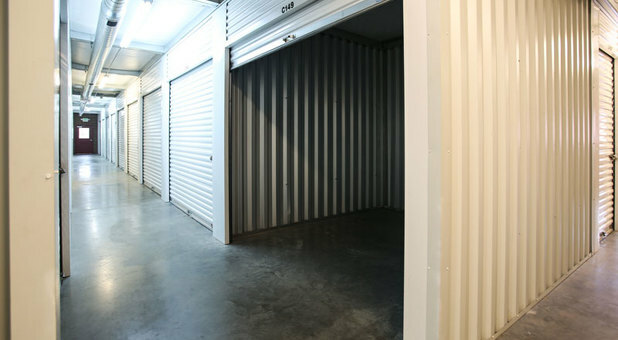 Spare Space Storage has three centrally located facilities in Utah. Find us in Orem, Springville and Ogden, easily accessible to nearby cities such as Riverdale, Roy, Provo, Mapleton, Vineyard and Geneva. If you attend Brigham Young University or Utah Valley University, clear out space in your dorm room or apartment and rent a space at one of our facilities. We enjoy being in the storage business and look forward to serving you! Spare Space Storage was founded on honor, remembrance, and the notion that what goes around, comes around. We are thankful to all of our tenants that support our dreams, goals and livelihood. Do you have documents, work equipment, or other items related to your business? You may be running out of space to keep such items. Luckily we have all of the additional space that you need to keep your business organized and neat.